CARACAS, Venezuela — Venezuelan security forces detained a key aide to opposition leader Juan Guaidó in a raid on his home early Thursday, an opposition lawmaker said. Vergara and Marrero both accompanied Guaidó on a recent Latin American tour to build international support for his efforts to oust President Nicolás Maduro. Marrero heads the office of Guaidó, who is leader of Venezuela’s National Assembly. 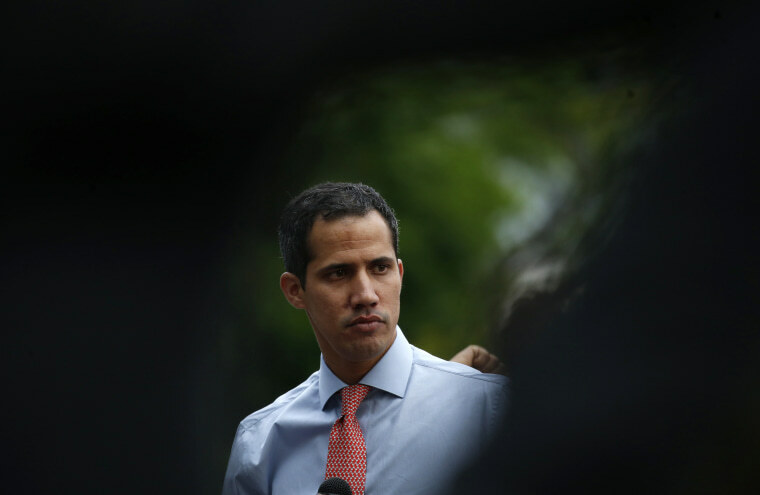 Speaking to reporters in Venezuela Thursday morning, Guaidó described Marrero as a dedicated husband and father, and a tireless attorney working to better the country. He also called Marrero's detention a kidnapping. "It is ridiculous the tactics they use," Guaidó said. "If this were not tragic, it would be laughable." He also sent a message to the officers who picked Marrero at his home, saying that Venezuelan military forces should stop protecting President Nicolás Maduro's regime. "If they don't care that we have no water and they don't care we have no food, they will not protect you," Guaido said. "We want to save the country." The U.S.-backed opposition leader, who had defied a travel ban to leave the country, returned to Venezuela on March 4. The United States had warned the Venezuelan government against taking action against Guaidó, who has staged frequent demonstrations in an attempt to remove Maduro. Venezuelan prosecutors say Guaidó is under investigation for alleged links to violence as well as the nation’s worst power outages. Maduro alleges the blackouts were caused by U.S.-directed sabotage, though U.S. officials and the Venezuelan opposition say state mismanagement and corruption caused the infrastructure collapse. The U.S. and about 50 other countries support Guaidó’s contention that he is the rightful leader of Venezuela and that Maduro’s re-election last year was illegitimate. Maduro, whose key allies are Russia and Cuba, says Guaidó is a collaborator in a U.S. plot to overthrow his government. 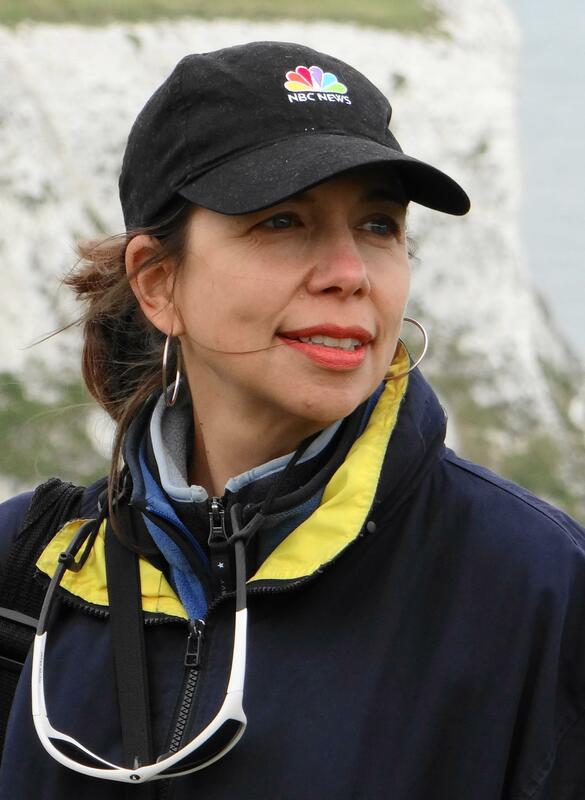 Marrero is believed to be at El Helicoide, the same detention facility where other opposition leaders and journalists have been previously held. The facility is run by the Bolivarian National Intelligence Service, also known as the "SEBIN," which is considered Venezuela's premier intelligence agency.